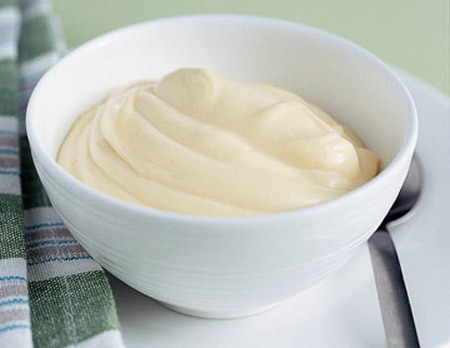 Being dunked into the proverbial bowl of mayonnaise. Obviously I knew that it would be disproportionately middle-class, white and southern, but to be honest, I was surprised by how accurate that assumption was. Considering that 63% of Cambridge’s intake is from state-funded schools I was confused as to why I felt so out of place. Over the first few weeks getting to know people it gradually dawned on me that the majority of these state-schoolers – of those who allied with me and said they’d come from a school like mine – came from grammar schools. Just to put into perspective what grammar schools are and why I so vehemently refute the claim that they are similar to or in the same bracket as comprehensive state schools in any way, we must look to how they were first formed. Grammar schools were created when the “eleven plus exam” was introduced post-WWII to stream children according to their “ability” judged at age 11 to enter either a grammar school, secondary technical school or secondary modern. Though this tripartite system was ended in favour of the “comprehensive school” system that Labour encouraged local councils to adapt to in the 1960s (more like secondary moderns), the legacy of the grammar school remains. The 164 remaining state grammar schools in England (predominantly in the south of England and especially Kent) therefore still gain their students through the 11+ exam. From its very conception this exam has been condemned for its middle-class bias which is inherent within the very system which measures merit on a scale wherein social capital can heavily determine your likelihood of success. This is the big difference between comprehensive schools which have a huge variety of students in them and grammars which streamline kids before they’ve barely hit puberty. 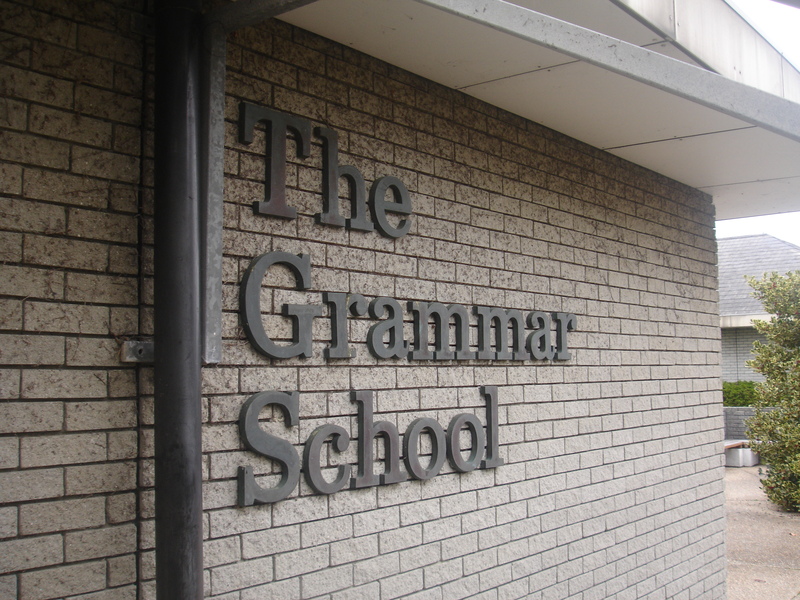 It is therefore revealing to find out that in 2008 (the latest numbers it seemed possible to find), 614 grammar school pupils secured places at Cambridge – contributing to 19% of Cambridge’s student body despite educating just 5% of the secondary age children in England. In the same year, students from comprehensive schools increased their numbers to 761 – a 23% of the total and yet school-type of 85+% of England’s secondary age children. This shows the disproportionate success of grammar school children at Cambridge and therefore the fallacy behind the “63%” . Obviously, the 37% from independent schools which only educate 7% of English children is an even bigger and more obstructive question, but without breaking down these numbers overall we won’t be tackling the problem correctly. How many of them really went to comprehensive state schools? The low intake of pupils from the north of England, from BME backgrounds and from non-middle-class backgrounds is, in my opinion, mostly the result of the low numbers of students coming from comprehensive backgrounds. In my experience of Cambridge, it is not the comprehensive schools have less intelligent pupils than those at grammars or independent schools, but it is the confidence and social capital of the latter students that give them the edge over your mixed-comp kids. In largely middle-class environments which grammar schools evidently are, more children have parents who come from University-educated backgrounds and have more knowledge of the system, of applying, of preparing, of networking and finding a friend-of-a-friend to practice interviews with. Grammar school kids are more assured from the very fact that they “passed” the selection-test, that they are intelligent – giving them the confidence that I believe comprehensive state-school students just don’t have. It doesn’t help that comprehensive schools are under-confident themselves, lacking the know-how when it comes to taking advantage of Oxbridge “Access” initiatives: the Cambridge shadowing-scheme; mock-interview sessions; college tours etc etc. It therefore ends up that it is the middle-class kids who are the ones that make it from comprehensives. Those with the parents who know how to make use of the system and who can give their children the confidence to apply or know they can apply because they themselves did. Whilst I applaud these people, it means that even from comprehensive schools it is largely the middle-class white students who make it to Cambridge. Therefore while Oxbridge demographics are undoubtedly created by a dysfunctional and unfair education system, even within this, there are factors of class which would inevitably remain even if all schools became mixed comprehensives. Undoubtedly though, the keenness of middle-class parents would put pressure on state schools and the state to up their game and increase the quality of comprehensive schools which would in turn gain more confidence in knowing that they were not at the bottom of the educational hierarchy. All these factors would increase the diversity of students able to and willing to apply to Oxbridge. On another note though, I feel we must move away from the glorification of Oxbridge when it comes to University applications. The idea that some students are more “capable” than others is increasingly confusing when you consider it. More capable to do what? To read for hours on their own in a library and churn out an essay a week? This is no reflection of intelligence or any other skill and I question why we continue to prioritise it as an aim for academically high-achievers. Therefore though I believe that we should make Oxbridge more reflective of the education system as whole, I concede that the problems lie in school systems which take effect long before the University application stage and I question whether we should even have to aim for Oxbridge at all. But as it stands, while Oxbridge elites continue to dominate finance, law, politics and other key areas of society, then the need for Oxbridge graduates to reflect a more accurate picture of society remains necessary. Previous Previous post: Dear “liberal feminists”, please allow me a LITTLE agency??? Next Next post: Victim or Villain: How to avoid turning a Condemnation into an Apology?